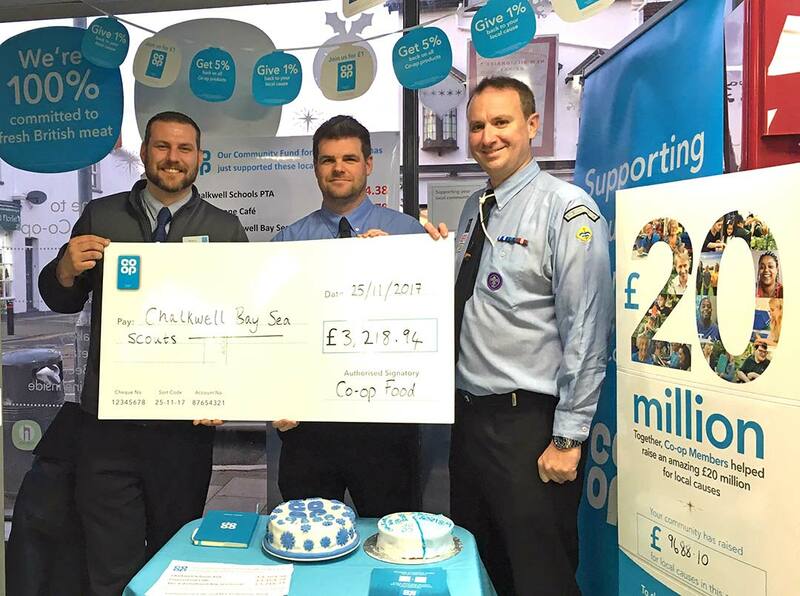 3rdCB have been out in force fundraising in the run up to Christmas, with several events and activities raising money which will allow us to expand our facilities and training in Old Leigh, and keep Scouting accessible for all. 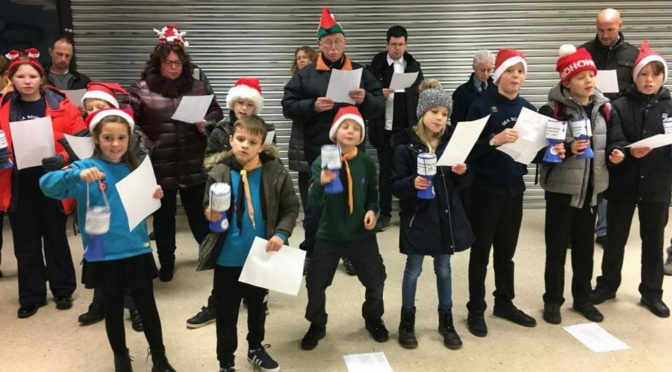 On Thursday 7 December a choir of Beavers, Cubs and Scouts gathered at Leigh-on-Sea Station to sing Christmas Carols to commuters on their way home. Singing favourites such as Santa Claus is Coming to Town and Rudolph the Red Nosed Reindeer, the group raised £228. Well done to everyone that came and sang, and thank you to c2c for having us, and of course all the commuters who donated money. 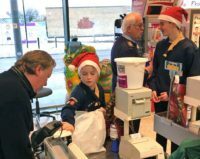 On 9 & 10 December the Group was at Morrison’s supermarket in Hadleigh, helping shoppers pack their bags at the checkouts in return for a small donation, and generally spreading Christmas cheer. Over the weekend the Cubs, Scouts & Explorers raised £1010 thanks to the kindness of Morrison’s customers, and we are very grateful for their generosity, as well as Morrison’s continued support in allowing us to fundraise with them. If you have any ideas for fundraising activities, would like to donate, of if your company would be willing to support us, please get in contact. All funds raised are going towards our New Boating Centre Project and general operating costs to keep Scouting in Old Leigh affordable for all.